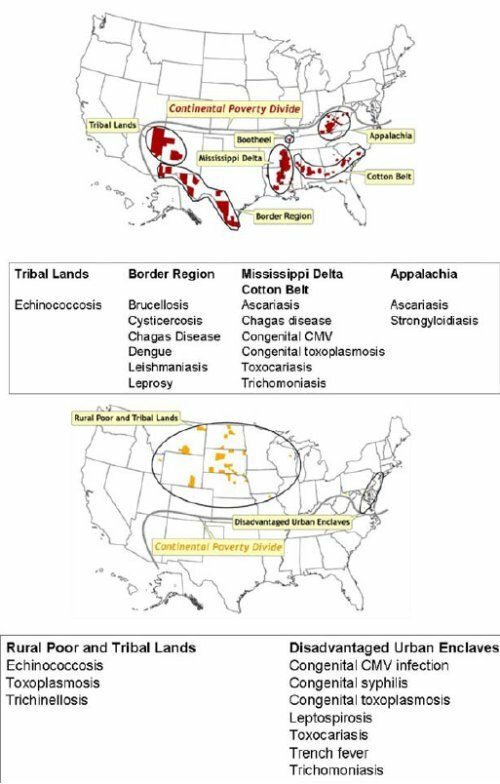 Parasitic diseases are common in the eastern Kentucky Appalachian region. This is one of the topics of a report in June 2008 PLoS Neglected Tropical Diseases. 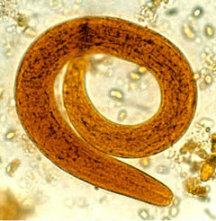 The diseases mentioned, Strongyloidiasis and Ascariasis, are parasitic nematode infections! And the Ascaris lifecycle. 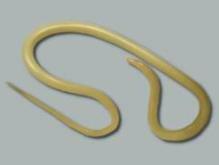 The Ascaris worms are huge, 20-49 cm long! I saw an article of the problems Univerity Presses are having these days, the problems of an industry facing a changing market combined with university budget cutting during the recession. I think University Presses should embrace change. To me, the Univerity Press looks like the easiest segment of the publishing industry to move completely online. Most of their books are published by academics and mailed to university libraries where they sit bulky and using expensive floor space, rarely read. And for an academic, the electronic book has plenty of advantages, easy searching, cut&paste for quotes and organizing digital research notes, etc. The physical book is unnecessary, and the price could easily drop several fold. Libraries would save money both buying the books and on shelf space. Without physical books, the main cost is in Univeristy Press is acquisitions and editing staff. The only things holding the Press to physical books are old academics who can’t/won’t use computers (few), the norms of what counts as a book for academic advancement, and inertia. 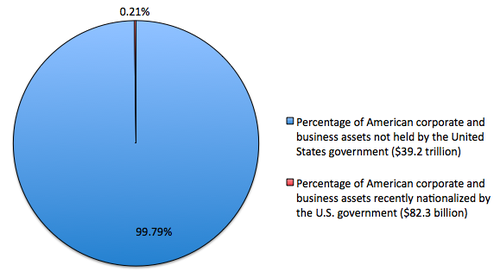 Still a way to go, but it is never too early to raise the alarm. Today the US had another domestic terrorist attack, the second in two weeks. This time, a long time right-winger, an anti-semite, white supremacist, and anti-Obama birther attacked the Holocaust Museum in DC. Like the guy last week, today’s shooter had a previous conviction for domestic terrorism. I was listening to right-wing talker Sean Hannity and a listener called in and told a ‘joke’ that was basically death-wish for the Pres. and VP, wouldn’t it be great if they both died, ha ha. Hannity had a laugh along with the caller. I wonder when these right-wing talkers will stop encouraging the violent talk?